Find out more about how you can get a FREE drink, snack or food vending machine at your office, school or worksite! 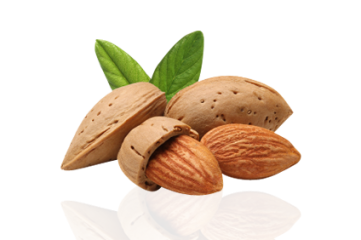 Gecko Vending are changing the way we all access our favourite drinks, snacks, ice creams, fresh food, frozen meals and healthy choices from our vending machines. Our concept is simple, you supply us with the space to place our vending machine in your workplace, lunchroom or reception and in return we will provide you with a FREE vending machine. 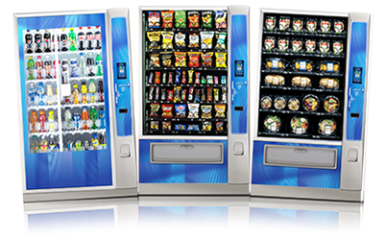 Gecko Vending will ensure your Brisbane Vending business, Gold Coast Vending business or Sunshine Coast Vending business is well looked after no matter the size or location. 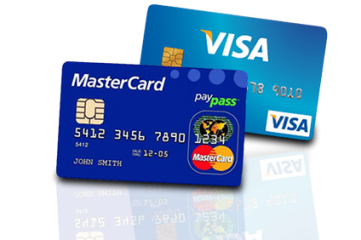 Gecko Vending now have the latest ‘tap and go’ credit card and cashless vending technology. This is the fastest growing segment of the vending machine market. Join many other Brisbane businesses to have a cashless and credit card vending machine. We are leading the way in Brisbane Vending Services focusing on customer needs by providing pay pass vending machines with credit card readers for contactless payment sales using tap and go and now Apple Pay. All of our Gecko snack, drink, healthy, ice cream, fresh food and frozen vending machines are energy efficient and have LED lighting installed as standard. To guarantee a consistent customer vending experience, Gecko Vending uses the latest back to base technology on all their vending machines to ensure your machines are restocked on demand.